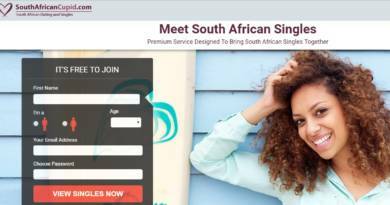 Login your account first through live.com. Please ensure that you have backup important conversations on your Skype. Go to account removal page of Microsoft. Microsoft will ask you to verify that you are owner of the account. Microsoft will want to know why you want to delete your account. Select one of those options. Finally select mark account for closure and confirm it. See Also: Can I Change Skype ID? There is not any other alternative way to delete an account which we have told you above. 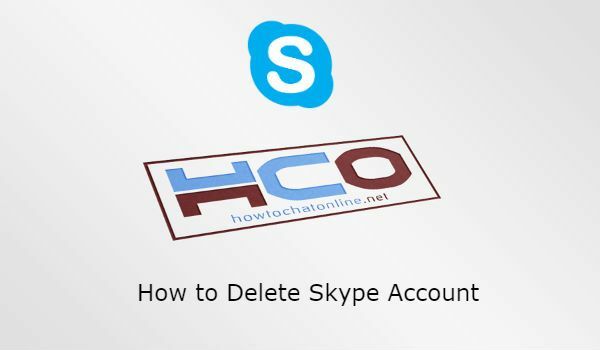 You will need to do the same steps for delete a Skype account on Android. We recommend you to follow those ways to remove your account. You will also need to do the steps above which we have told you on the first paragraph for iOS devices too. This is how you can remove your account for every devices… This content has been created due to a question of How to Chat Online user. If you have any call credits on Skype, you will lose those credits. You may lose your contacts, if you don’t backup them. You will lose your conversations if you don’t use backup. If you have mails on your Microsoft account, you won’t see them. ← Where does Telegram Save Files in iPhone?